Davis Concrete Correctors has been fixing foundations for years. Fact: Each year, nearly 250,000 homes in the U.S. experiences sinking foundations, cracked or buckled walls and uneven floors due to extreme moisture conditions or lack of proper drainage. Fact: Settled and cracked foundations cause structural damage and can actually diminish a home’s value. If you think your home can’t fall apart at the seams, literally, think again. Visible cracks, gaps and misalignment in your home’s foundation means it has settled into the surrounding soil. Any signs of foundation settling should be cause for alarm for any homeowner, but it shouldn’t be a major deal because the issues can be repaired rather easily. Simply call us, your certified foundation repair professionals in Spring Valley, IL, and we’ll repair your home’s foundation using the Atlas Piering System. In order to permanently stabilize your home’s foundation, the weight of the structure must be transferred to the solid, stable soil found several layers below the surface. The Atlas Piering System does just that to immediately reverse the structural damage and provide renewed stability to your home’s foundation for many decades to come. As a homeowner, your primary concern when it comes to resistant pier systems is the quality and durability of the components used, as well as knowledge of the installation providers doing the work. Hiring Davis Concrete Correctors to repair your home’s foundation is a smart move. We are leading resistance piering contractors in Illinois, which means you can rest easy knowing your home’s foundation is in good hands and repaired right the first time. 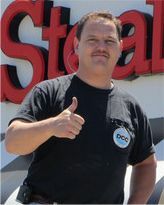 Davis Concrete Correctors uses another innovative foundation repair technique called Helical Pile Foundation System. The Helical Pile System, founded on the principle of turning a helical (screw) pile into stable subsoil strata until the torque applied indicates that the necessary load capacity has been achieved, takes on the weight of your home, repositioning the foundation, walls and floors to stabilize and stop foundation settling. 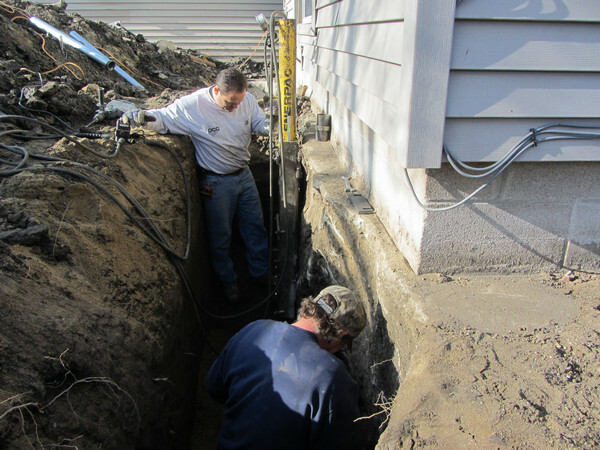 The Helical Pile Foundation System is preferable to other more costly foundation repair techniques because it is less expensive, takes less time to complete and does not disturb surrounding features such as walkways and landscaping with excavation. Several factors can lead to the weakening and ultimate failure of your home’s foundation. Many of these factors are beyond your control, and that’s why Davis Concrete Correctors is here to help. Let’s take a look at some of the things that can affect your home’s foundation. Evaporation – When the weather is hot and dry, it can cause the soil around your home to dry out and pull away from the foundation. This can cause cracks to form in the concrete throughout the structure. Transpiration – Tree roots growing under your home’s foundation can dehydrate the soil causing foundation settlement. Plumbing Leaks – One of the most common contributors to foundation settlement is leaky plumbing. 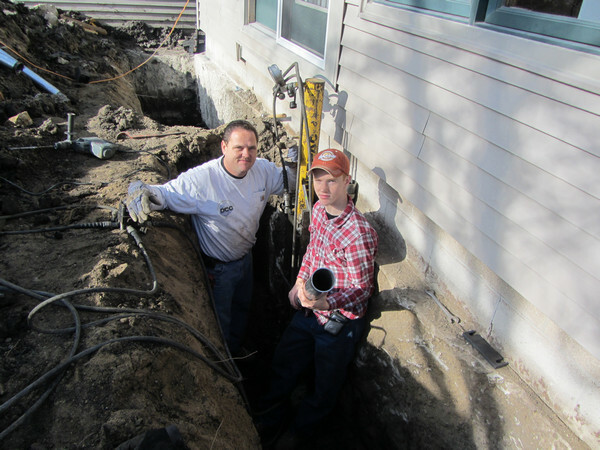 Drainage – When water is unable to drain away from your home’s foundation properly, it can erode or compact the soil. This can lead to upheaval of the foundation. Improper Building Site Preparation – If builders do not use proper soil stabilization techniques when they cut soil from one part of the lot to fill in another before they begin construction, unexpected movement of the soil underneath your home’s foundation can occur. Poor Soil Conditions – Inadequate soil, organic materials, debris, etc., can cause the soil to expand or compact, which ultimately leads to foundation failure. Don’t allow a settling foundation to lessen the integrity and safety of your home. 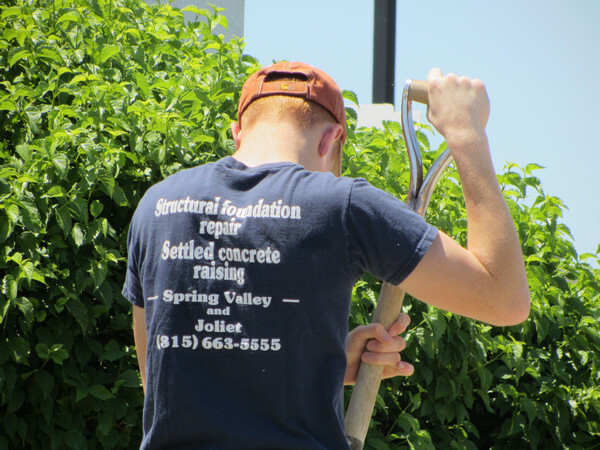 Call us today to find out more about our foundation repair services in Spring Valley, Illinois. At one point the gap between my house and foundation was visible from... well, let's just say FAR away. After calling DCC our foundation looks as good as when the house was built... if not better!